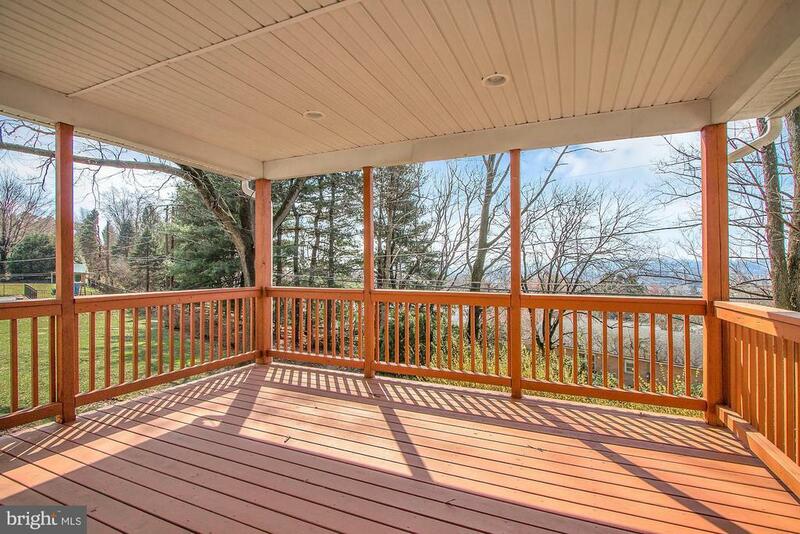 You can see for miles and miles! 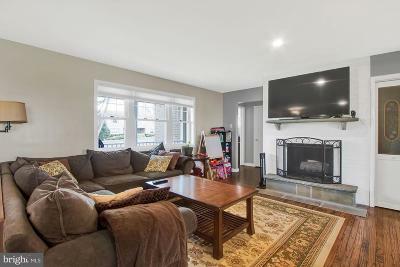 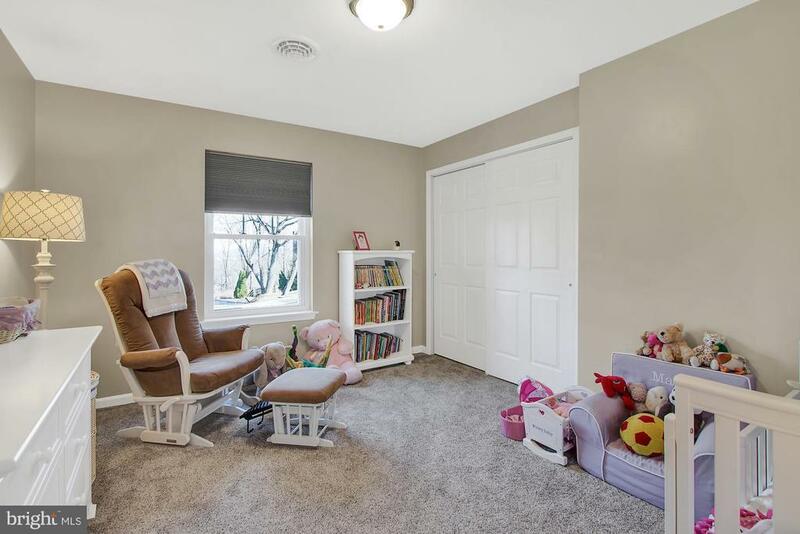 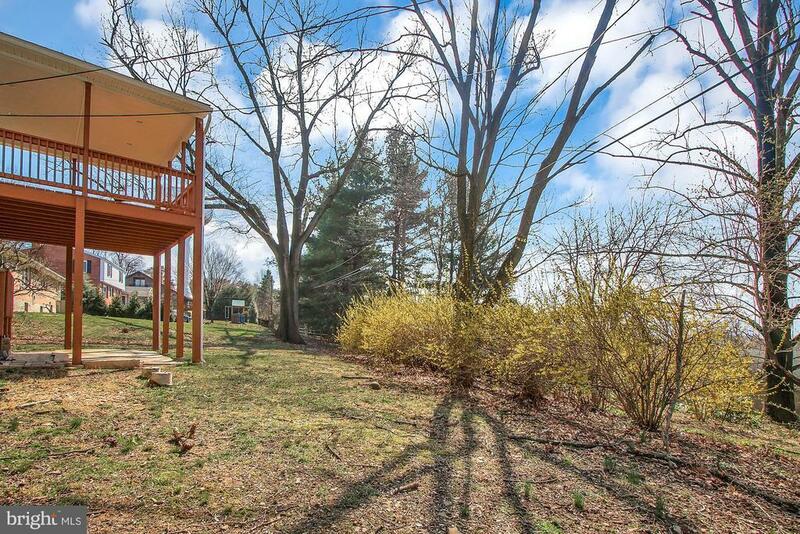 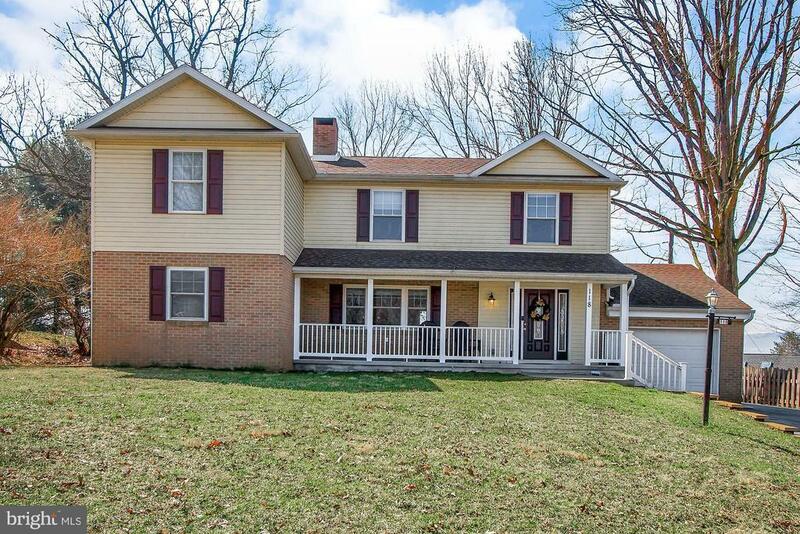 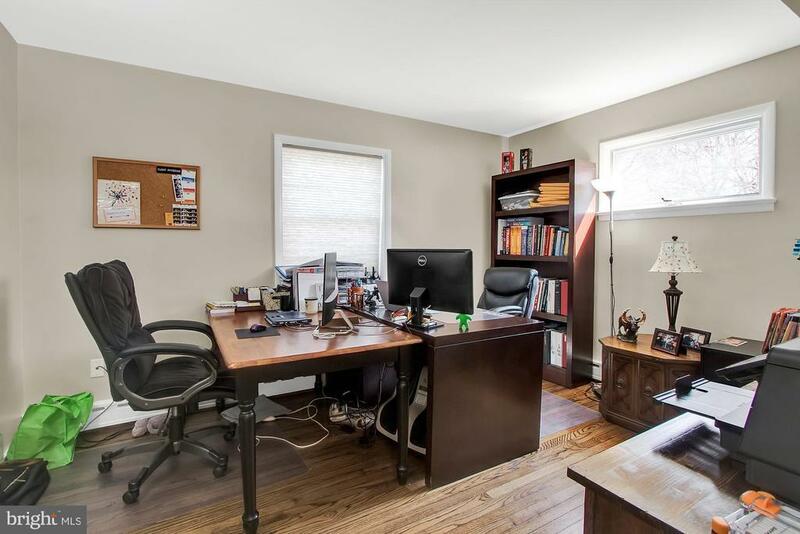 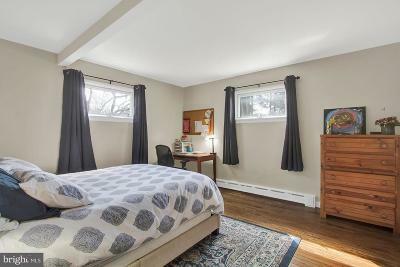 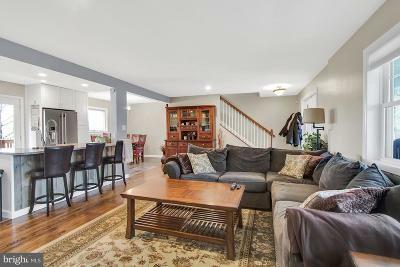 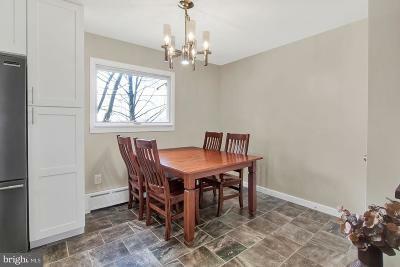 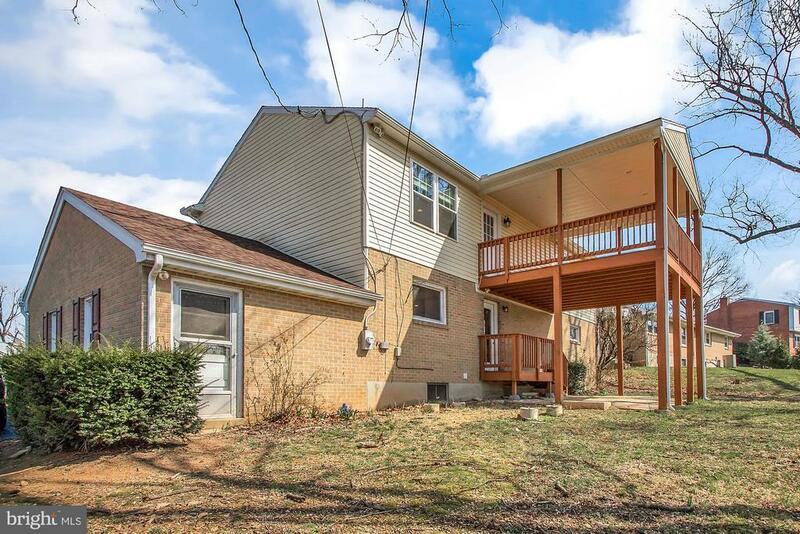 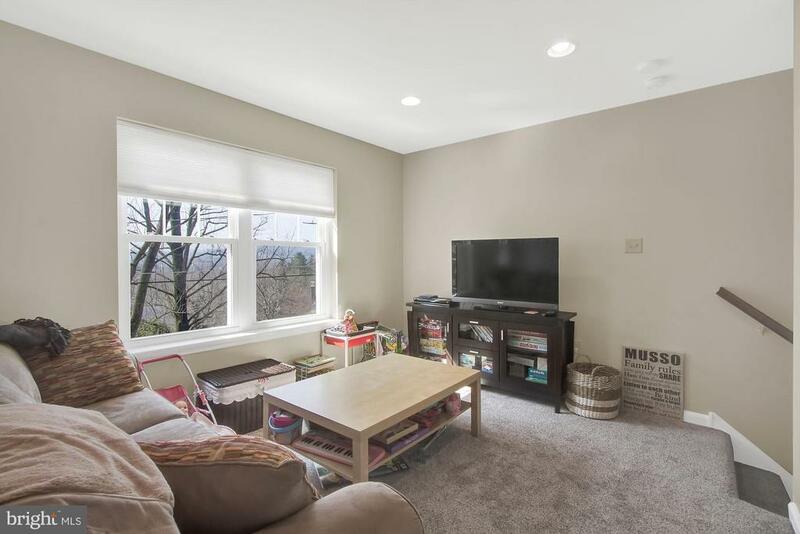 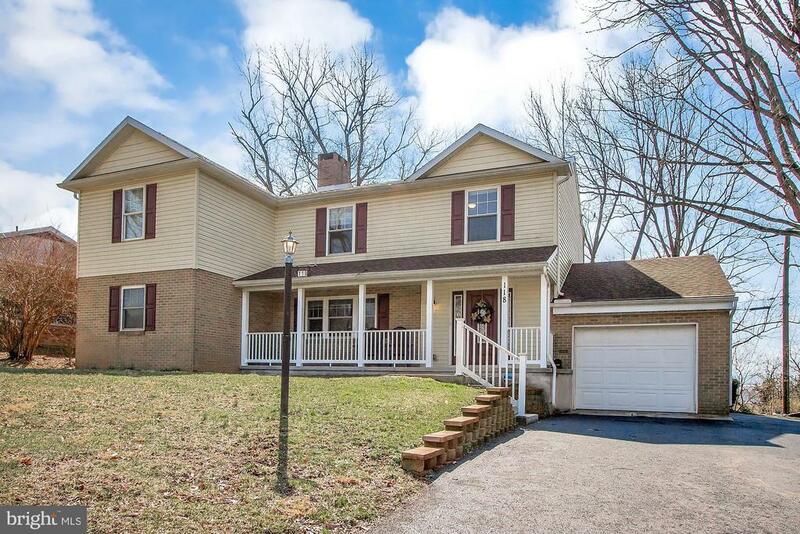 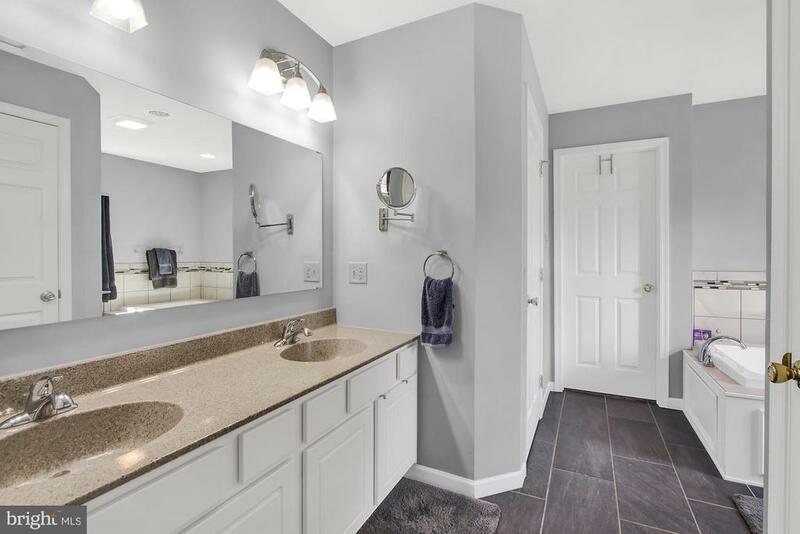 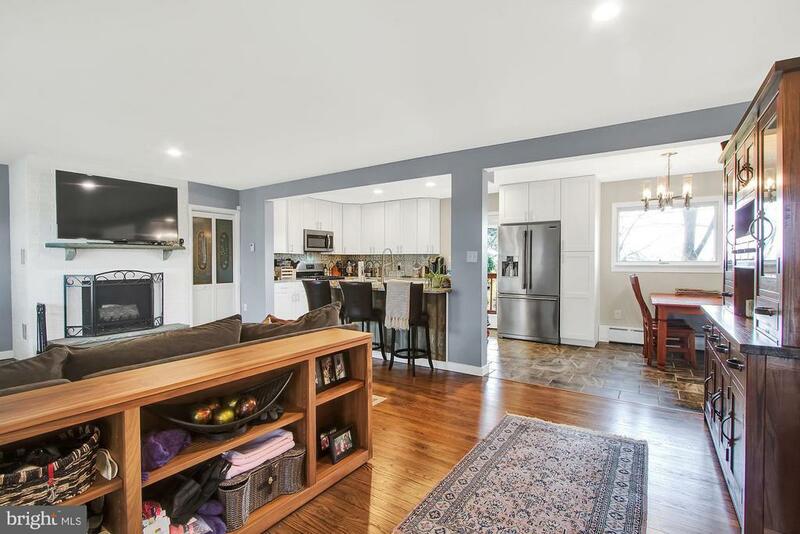 Sit on top of Grandview Blvd in this completely updated home located in the Wyomissing Area School District. 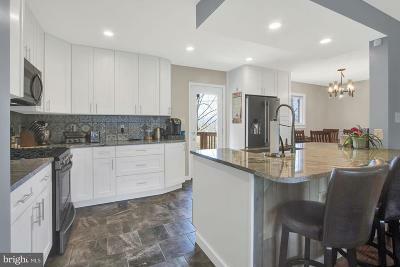 A bright living area encompasses the living room and kitchen. 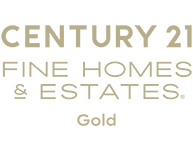 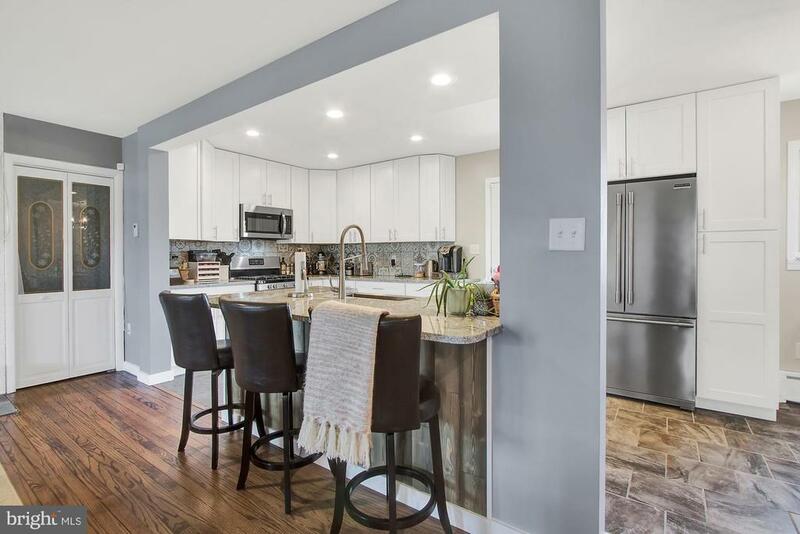 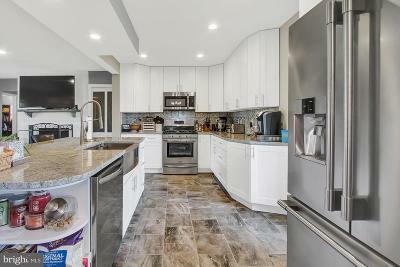 White painted brick surrounds a wood burning fireplace with a stone hearth in the living room and one year old stainless steel appliances shine in the open kitchen with granite counter tops, tile backsplash and a breakfast bar. 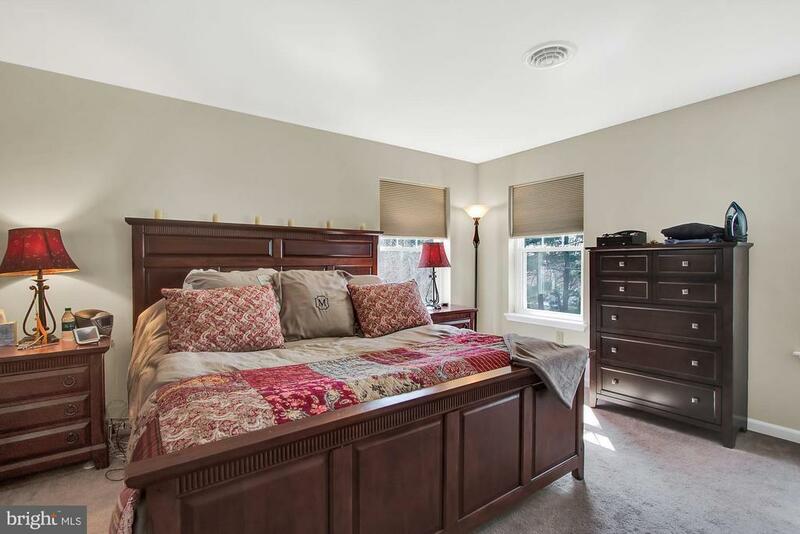 This level also has two bedrooms and a full bath so that you can have a first- floor master. 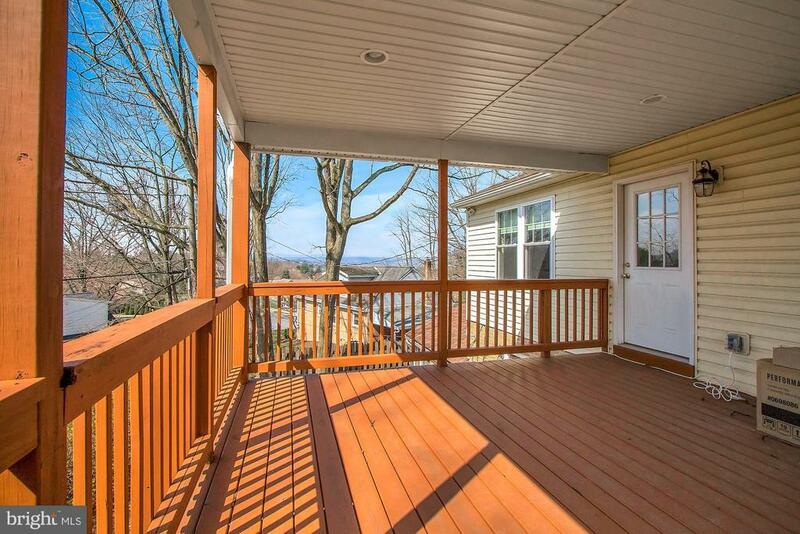 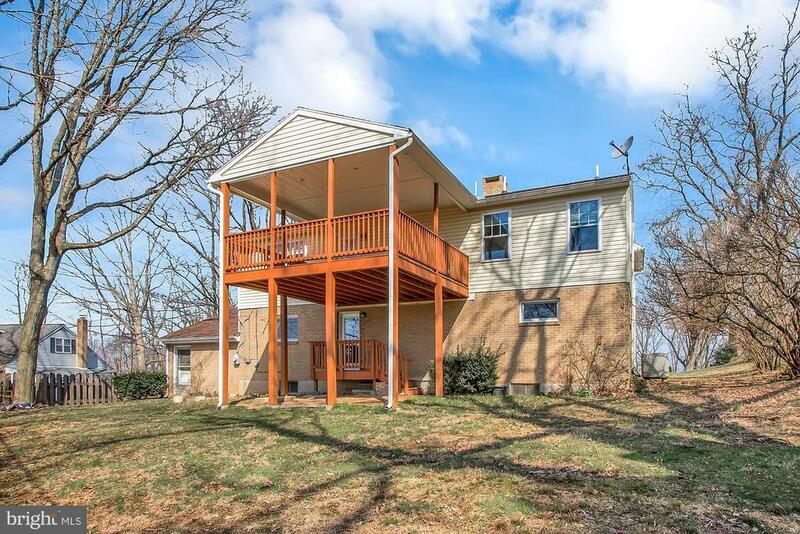 Go up the stairs to a second living area that accesses a covered deck to enjoy the views. 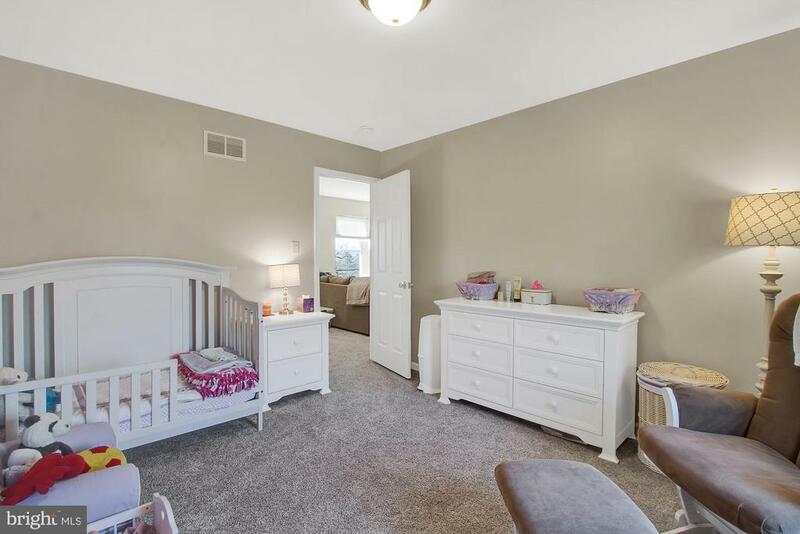 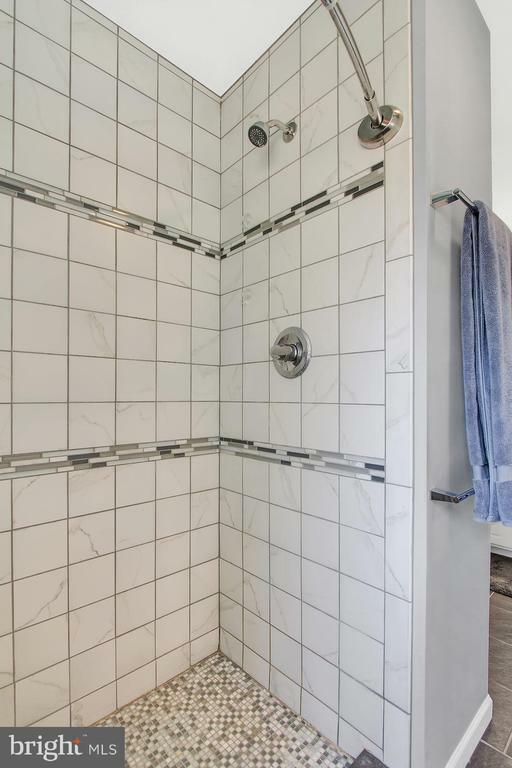 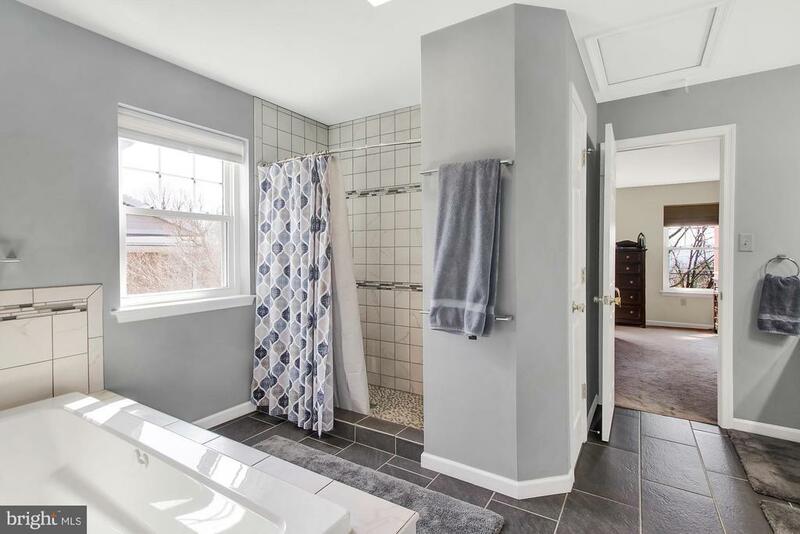 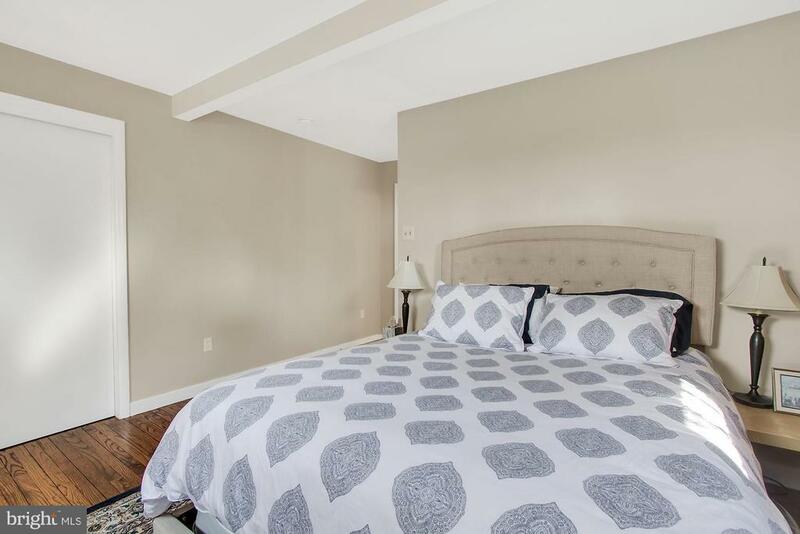 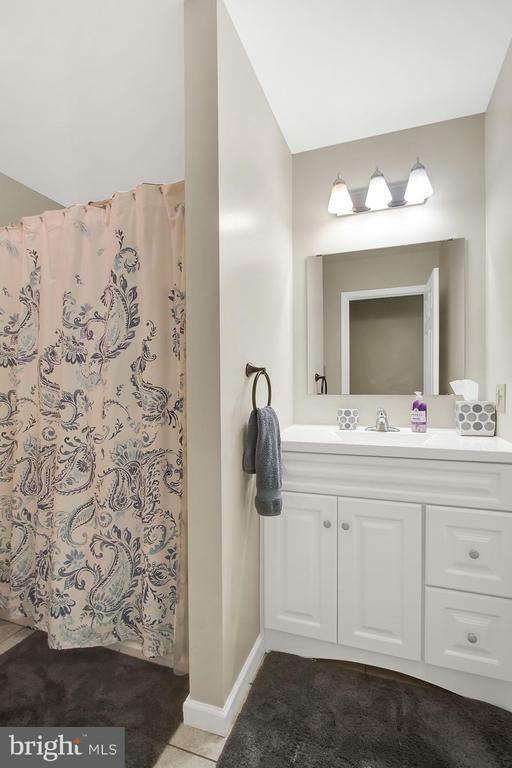 There is a master bedroom with full master bath featuring a large soaking tub and walk in tiled shower at the end of the hall. 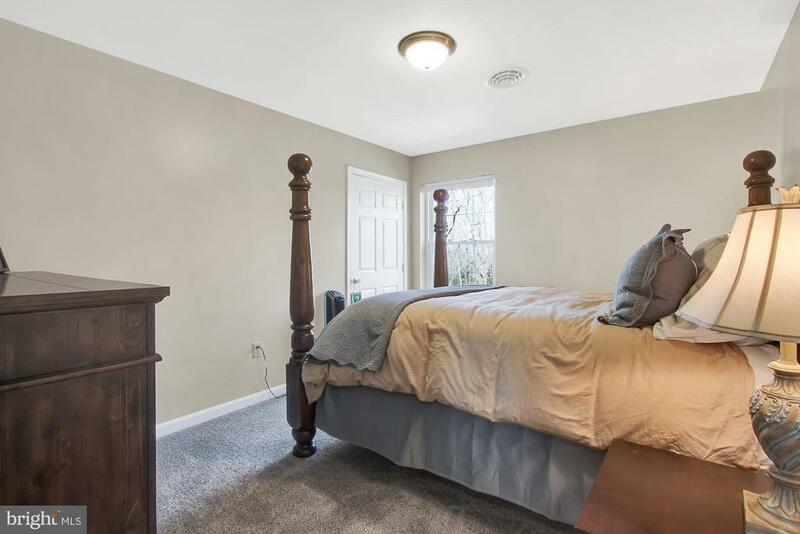 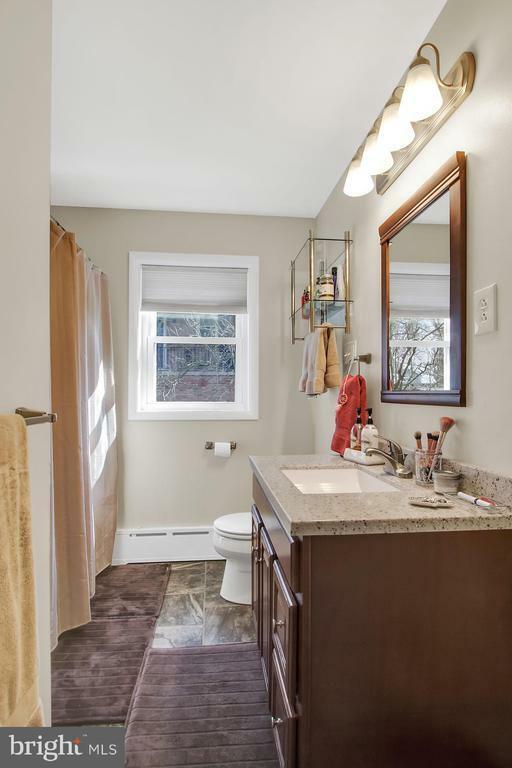 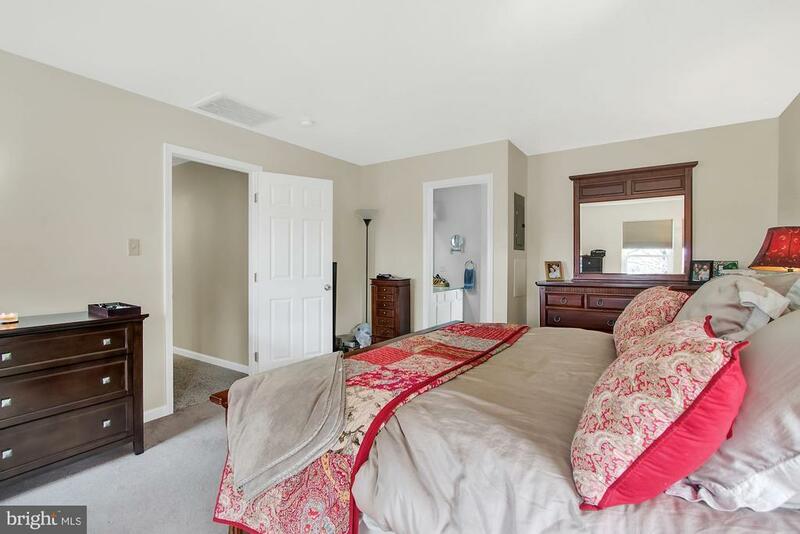 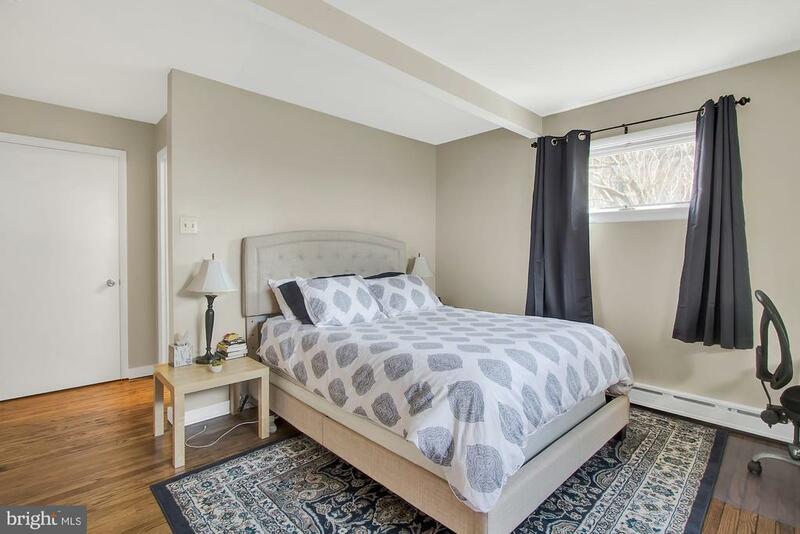 Two more bedrooms, another full bath, and laundry are also on the second floor. 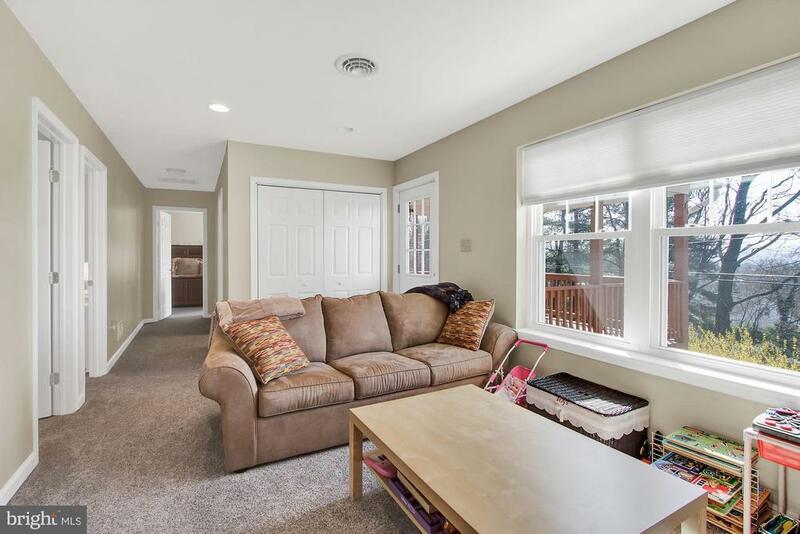 A full unfinished basement offers plenty of storage. This is a fabulous home that is ready and waiting for you!